Researchers from DESY Photon Science are committed to different in-house research programmes in collaboration with national and international partners. 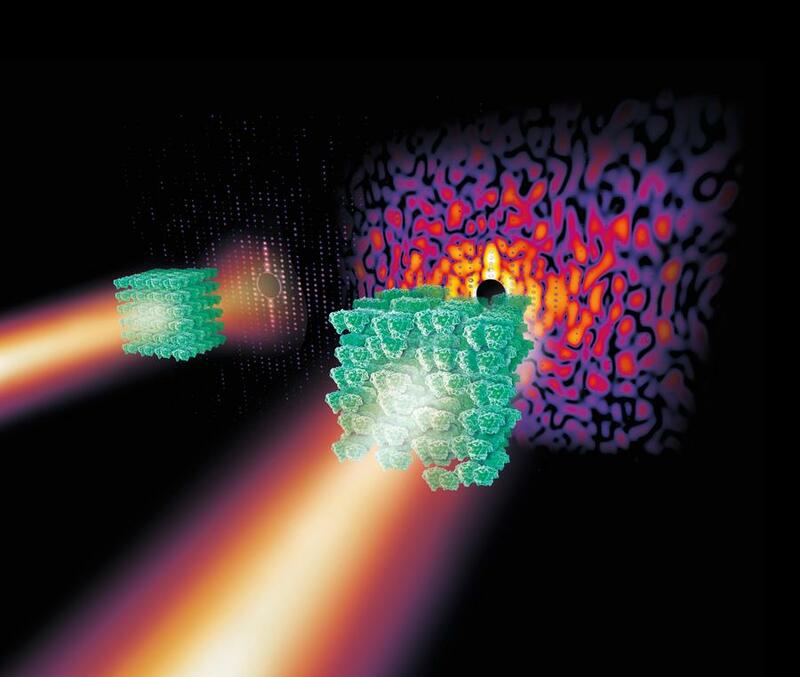 The research focuses on the understanding of fundamental phenomena in condensed matter, plasmas and molecules and on the structure and function of complex materials to biomolecules and cells. In addition, the developent of new methods and instrumentation for modern light sources is also part of the inhouse research. Several researchers from DESY Photon Science participate also in the “The Hamburg Centre for Ultrafast Imaging” (CUI), an interdisciplinary research cluster established as part of the German federal and state Excellence Initiative. Observation of atomic motions in real-time is the focus of research in CUI. Scientists in the Cluster aim to render elementary processes such as chemical reactions visible at the molecular level.